At my church, we are currently in a series about the wisdom God shares with us in the book of Proverbs. 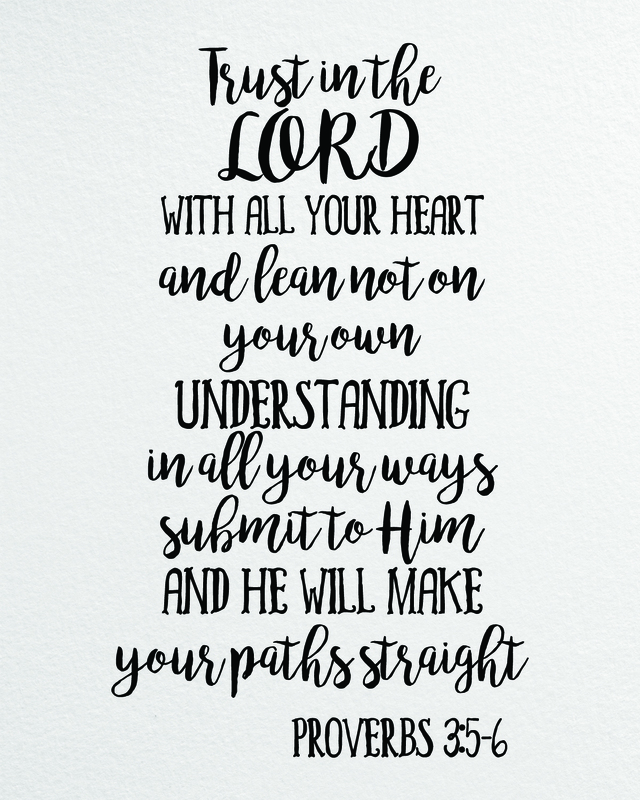 I especially love this verse and wanted to display it around my home. 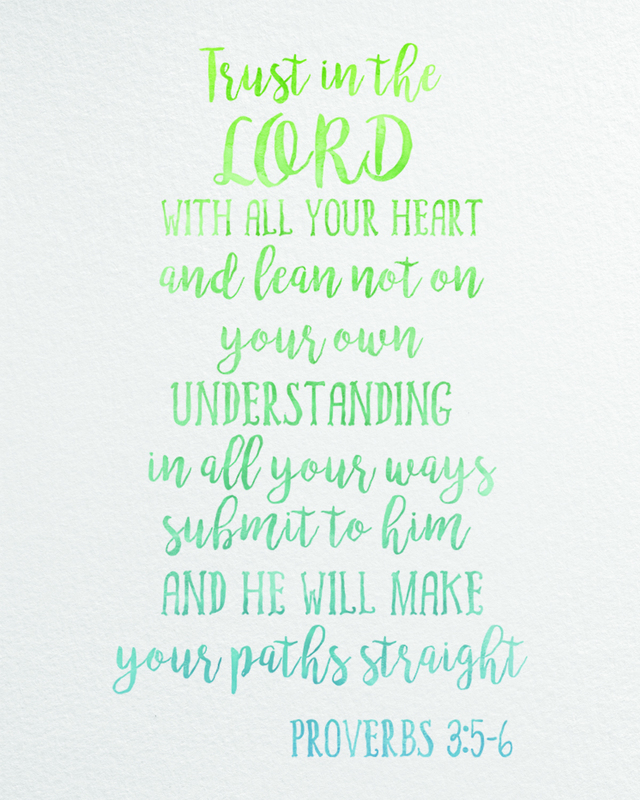 Now, I am sharing this beautiful watercolor or black & white Bible Verse Free Printable with you all. This printable is designed to fit within an 8×10 frame. I recommend printing on card stock paper or photo paper. Just open the pdf file, print, trim and display in any space or save the jpg file and send it to your local photo center to print! Thanks for visiting! 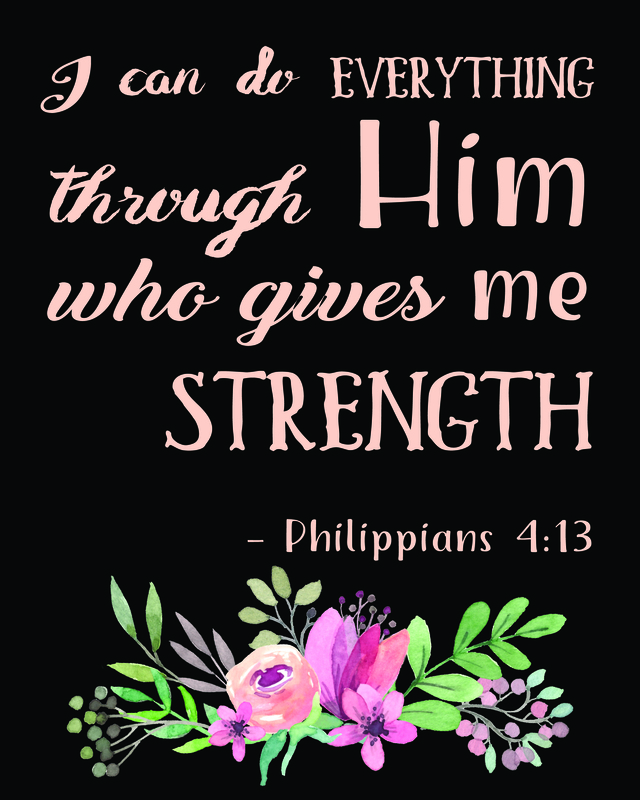 I hope you liked this Bible Verse Free Printable. If you did you might like these ideas and printables too. If you like this design be sure to check out my other FREE PRINTABLES. Also, check out my designs for sale in my ETSY Shop HERE.